It’s SD-WAN Expo Eve, and that pitter patter you hear on the roof is a market on the rise. The benefits of this burgeoning technology are undeniable, driving adoption rates and innovation of this next generation networking solution. From SD-WAN Expo, Sproute Networks announced a comprehensive partnership with Observables, which intends to provide complete end-to-end networking services for SMBs. Spanning resellers, marketing and development, this dynamic duo is set up for success. "Through this partnership, Observables users can enjoy IP-based real-time situational awareness and control, linking the most powerful multi-service SD-WAN solution for higher resiliency, site and public cloud connectivity through Sproute SD-WAN services," said Abe Schryer, CEO of Observables. "This compliments Observables Software-Defined LAN (SD-LAN) capabilities and extends security beyond the LAN for complete IP-IoT data transport and security." 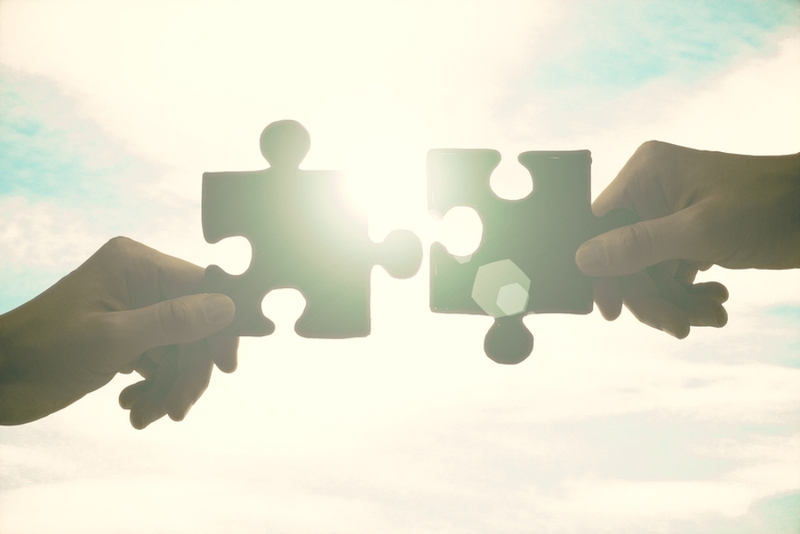 The pairing will put Sproute’s Network SPAN SD-WAN service and Observables’ Critical Edge Services AlwaysON™ Platform, with full integration coming over the next six months. Both companies will have innovation on display at this week’s ITEXPO and SD-WAN Expo. And, for Sproute Networks, its Co-Founder Pradhosh Mahapatra is taking part in the panel discussion “Myths & Truths About SD-WAN,” which will shed light on this much-hyped technology, addressing misconceptions and adding insight into networking options; drawing a line between what we know about this up-and-coming technology and what is still to be determined. "Sproute Networks and Observables will allow service providers to extend a full suite of highly profitable, recurring billing-based services that address end-user pain points and increase end-user capabilities, security and serviceability," said Rajesh Varadarajan, Co-Founder of Sproute Networks. "Working together with Observables, we are confident we'll be able to further simplify the role of IT providers, MSPs and IT operations departments to offer a more fully-featured solution to their customers and companies."